This look made me feel like I was channeling my inner Coco Chanel. Always timeless, always classic. 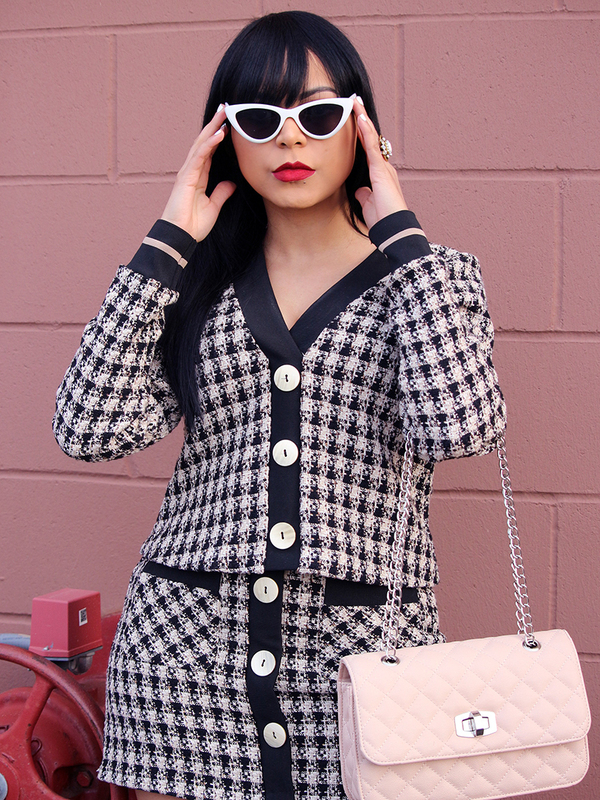 With a signature red lip and matching coordinates in tweed, her style was and still is the epitome of class and elegance.